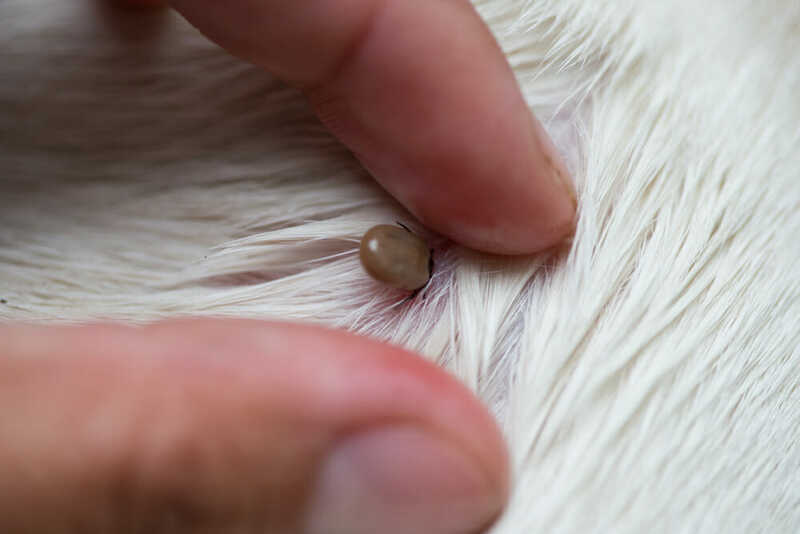 Parasite season is upon us, and the team at PetFocus Veterinary Hospital - Bedford will get your pets ready for it through quality parasite prevention treatment. Together, we can help your furry family member stay protected year-round! We are proud to be an AAFP Cat Friendly Practice® at the Silver level - an accreditation given to hospitals aiming to make veterinary visits less stressful for cats and their owners. We've built our practice to provide a complete pet care environment. At PetFocus Veterinary Hospital – Bedford we offer comprehensive dental cleanings to prevent dental disease. The earlier dental disease is detected, the sooner your pet gets back to having a happy healthy mouth. Book your next appointment today! The PetFocus Veterinary Hospital – Bedford South, is a unique facility with an open concept, centred around a state-of-the-art surgery suite established in 2013 by the PetFocus Veterinary Group. Viewing windows allow you to see from the front door to the back door. They also facilitate an environment of collaboration and transparency and provide our clients with a sense of reassurance that your precious pets will receive excellent care. We offer comprehensive veterinary services and have a special focus on orthopaedic services. Dogs with fractures, mobility issues, lameness or other orthopaedic concerns will benefit from our integrated team of veterinarians and their skilled support teams. 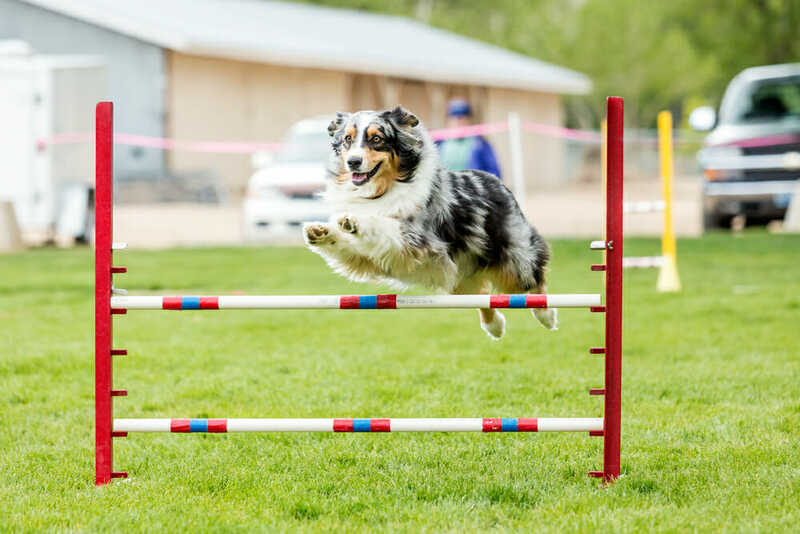 Since 2003, Dr. Rushton and his team have performed over 2000 Tibial Plateau Levelling Osteotomy (TPLO) Surgeries, helping thousands of dogs to get back on their feet to enjoy an active life with their owners. Comprehensive services that ensure the health of cats, dogs and other small pets are provided here as well. Our skilled and caring veterinarians are passionate about helping new puppies and kittens have healthy lives – our team offers advice about wellness, nutrition, behaviour, parasites and more! Our animal hospital is conveniently located at the exit of Larry Uteck Drive with the Bicentennial Highway, near Bayers Lake. New clients are welcome to visit this sparkling new hospital. PetFocus Veterinary Hospital, Bedford South is a Silver accredited AAFP Cat Friendly Practice®. This accreditation is given to clinics and hospitals who are aiming to make veterinary visits less stressful for cats and their owners. 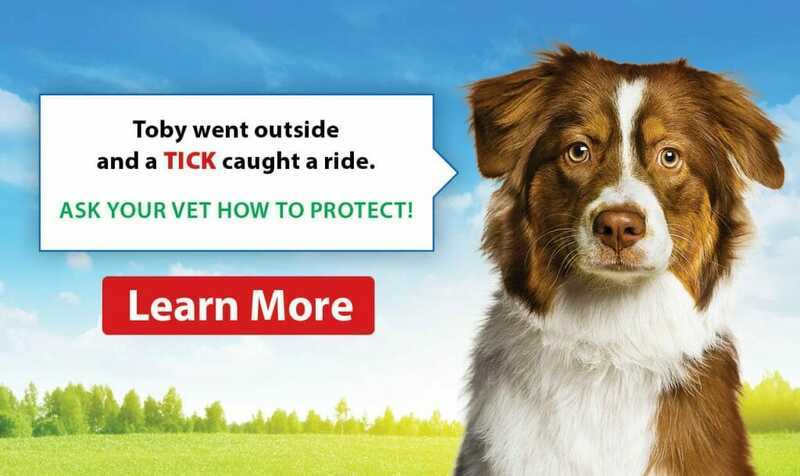 Ticks are all the rage this season, with many reports saying ticks are coming back with a bang. Do you have a high energy dog?